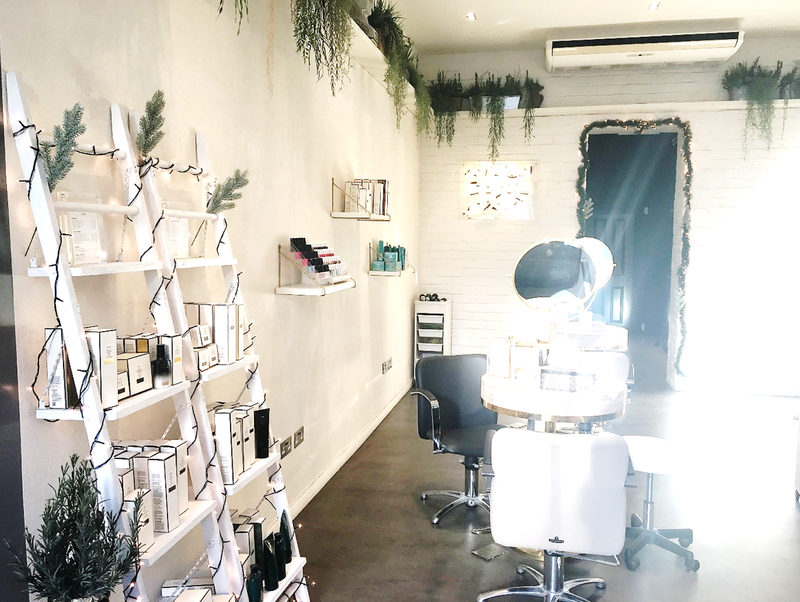 Nestled in the heart of Kensington is the aer blowdry bar*. I kindly invited down to the salon to review a blow dry service and I couldn't wait to see the final outcome! I'm making it my mission for 2017 to learn how to blow dry my own hair, I am absolutely awful at doing my own so I was curious to see what tips I could learn from the aer team. When I arrived I was immediately offered a drink and my coat was taken. Straight away I was in awe of the interior, the whole layout is crisp, white and decorated with fairy lights - pretty festive right? 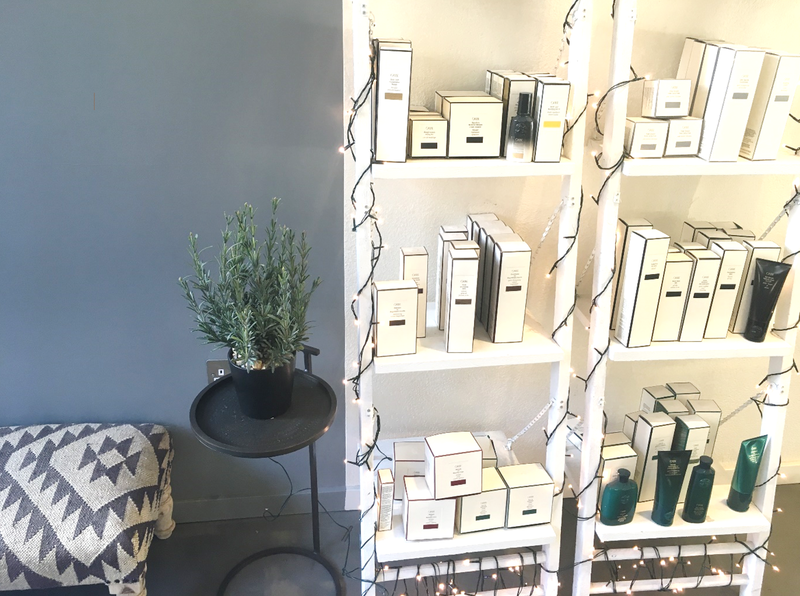 I was taken to the back room and my hair was washed and gently massaged and then after my hair was wrapped in a towel, I was taken to one of the blow dry tables and I was asked by the lovely Valextino what style of blowdry I wanted. There were quite a few options to choose from, including natural, boohoo style waves or a lovely sleek and straight style. Luckily I came prepared and showed Valextino a picture of Angelina Jolie showing off a big and bouncy blow dry.